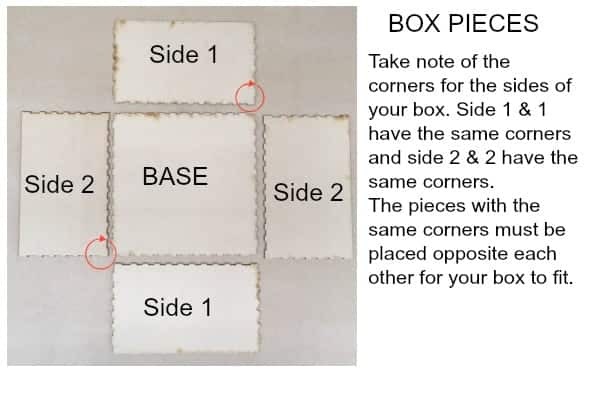 As of 2019, the boxes now have a larger lid. 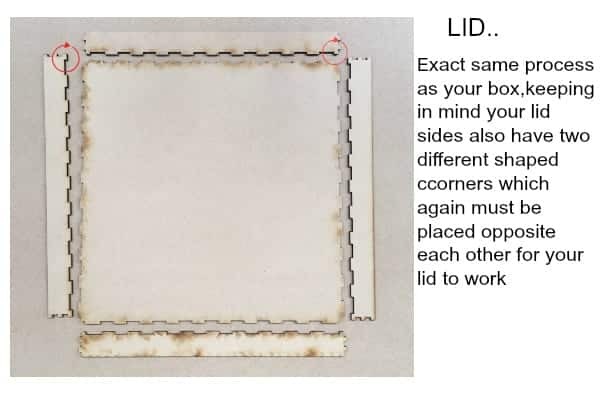 The lid is still a shoe box style lid however from customer feedback, we have been advised people would like it slightly larger so it is easier to put on and take off. 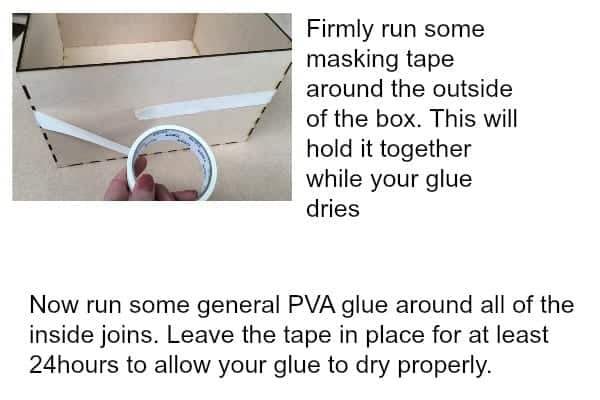 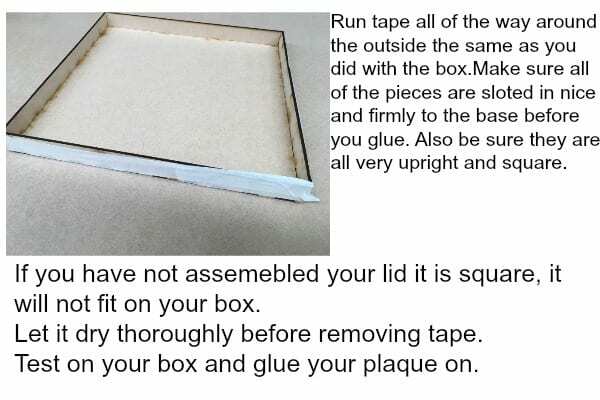 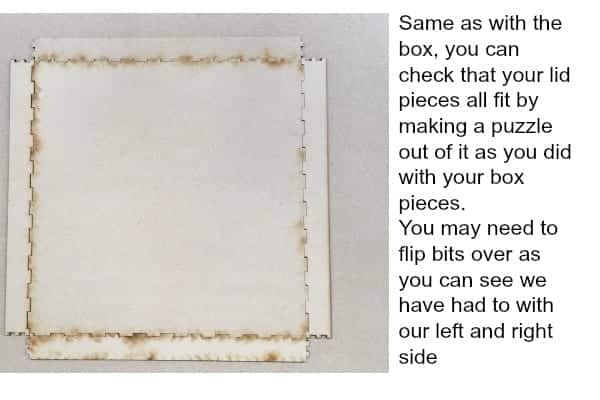 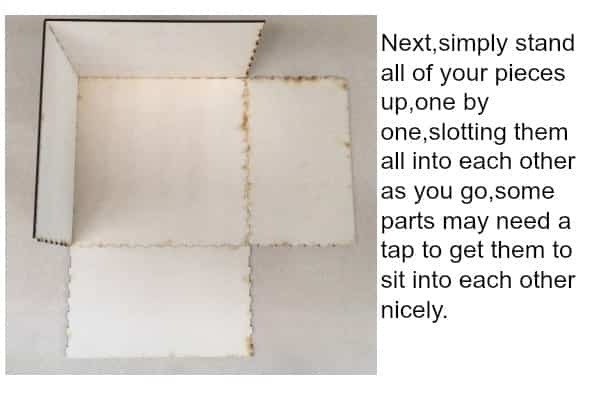 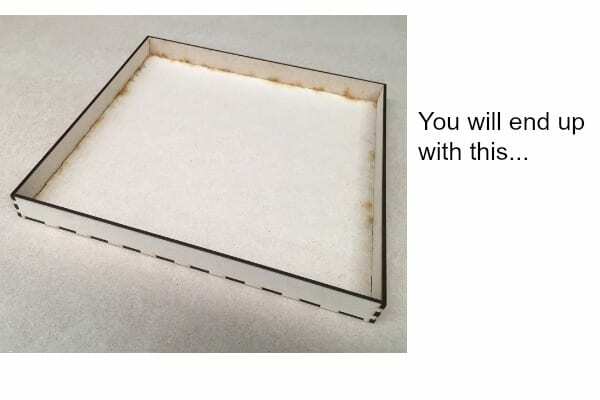 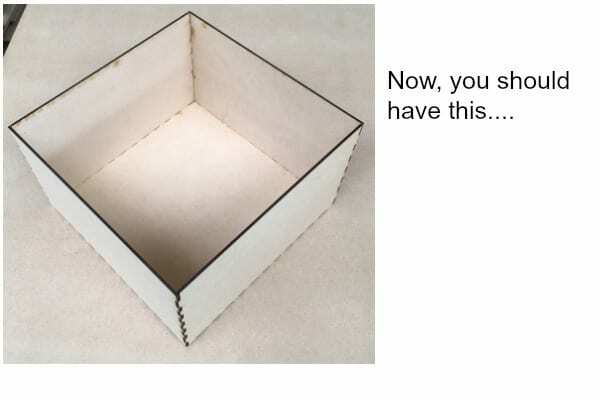 We have put together a simple set of instructions for putting our boxes together- particularly christmas eve boxes. 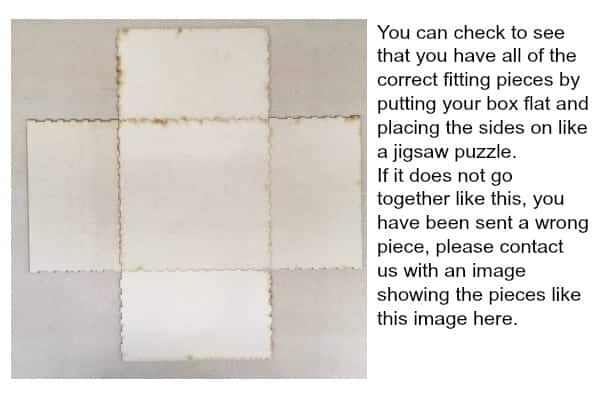 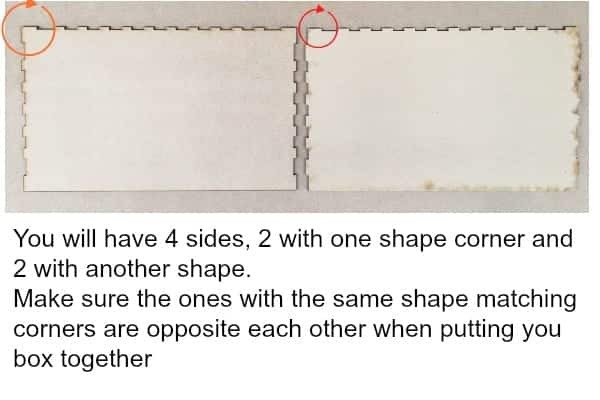 Some people need visuals to help assemble, so we hope you find this helpful!